Benjamin Vogel receives a public reprimand from the RI Department of Health on Aug 9, 2000. Schedule & list of parties for personal injury lawsuit against defendants including Benjamin Vogel. Schedule & list of parties for malpractice lawsuit against Benjamin Vogel and other defendants. 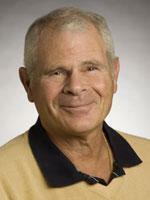 Schedule & list of parties for malpractice lawsuit against defendants including Benjamin Vogel. State of Rhode Island v. Benjamin Vogel -- Vogel is found not guilty of the citation "stopping for school bus required." Blue Cross/ Blue Shield 2017 profile for Benjamin Vogel, MD. 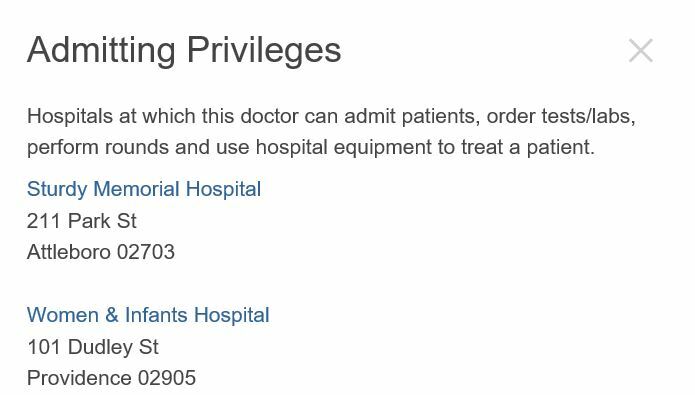 Blue Cross/ Blue Shield 2017 data -- List of hospital admitting privileges for Benjamin Vogel. The lawsuit involving Dr. Vogel and Planned Parenthood gives detailed description of all 6 types of abortion procedures.